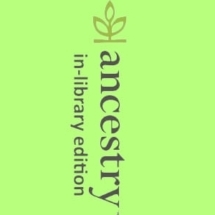 Ancestry Library is the largest family history site. It can only be used inside the Library building. 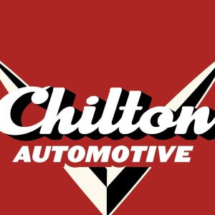 Chilton Automotive is the most authoritative automotive repair database. 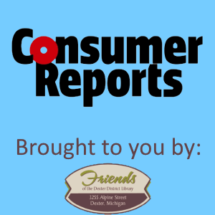 Consumer Reports has evaluations of new products and comparisons between products. 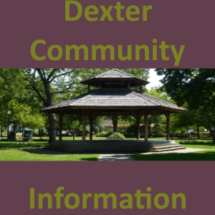 Click here for information on various organizations in the Dexter community. 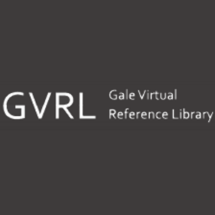 Gale Virtual Reference Library is a database of encyclopedias and sources. 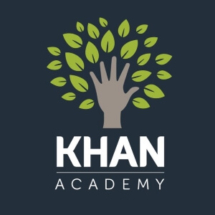 Khan Academy offers practice exercises and instructional videos. 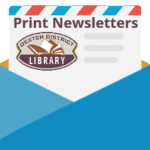 Learning Express Library provides test preparation and basic skills improvements. Lynda.com is a learning tool providing access to over more than 5,000 video courses. 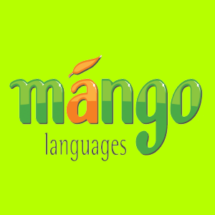 Mango Languages is an online language-learning system. 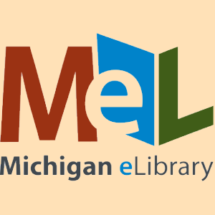 MeL is where to find full text articles from magazines, newspapers, and more. 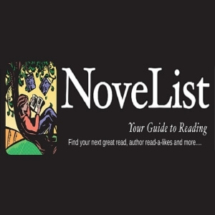 Novelist helps to find the next best fiction book to read. 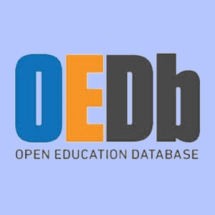 Open Education Database connects you to thousands of free online courses.